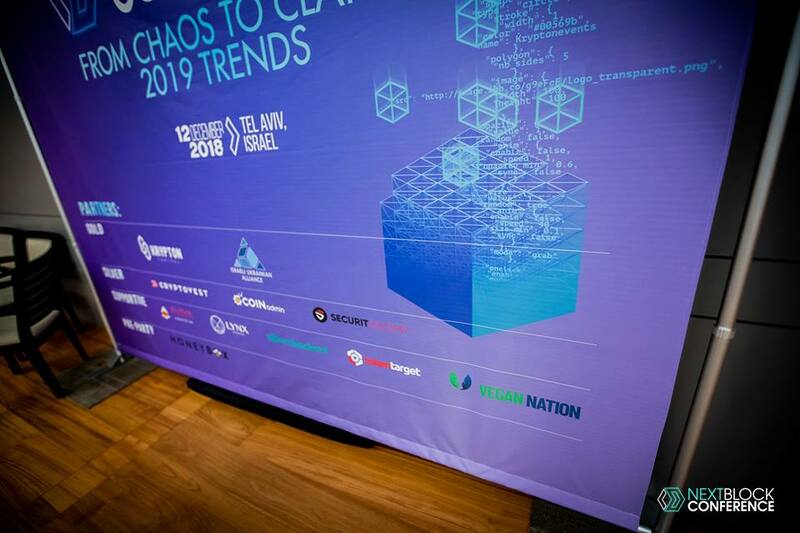 12th December 2018 was the day that blockchain enthusiast and crypto nerds will remember forever as one of the largest blockchain conferences –NEXT BLOCK Conference “From Chaos To Clarity:2019 Trends” took place in Tel Aviv – one of the capitals of Israel. 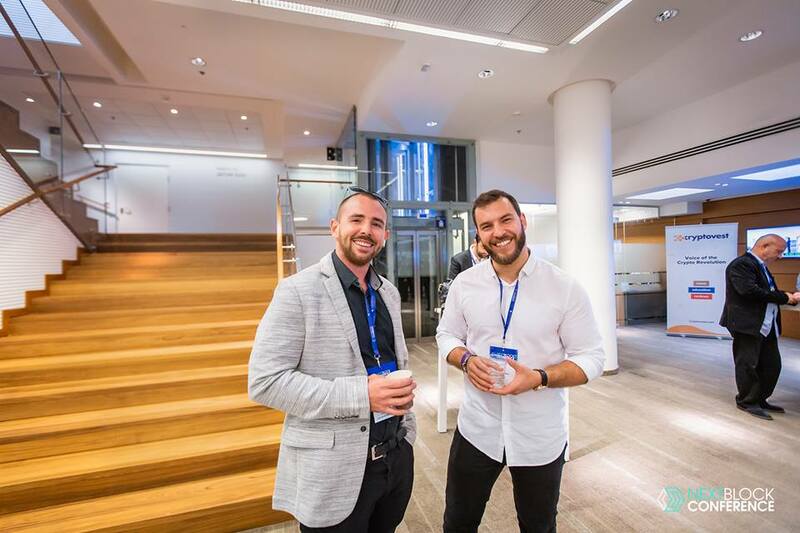 The conference was hosted by none other but Tel Aviv Stock Exchange and organized by Krypton Events. 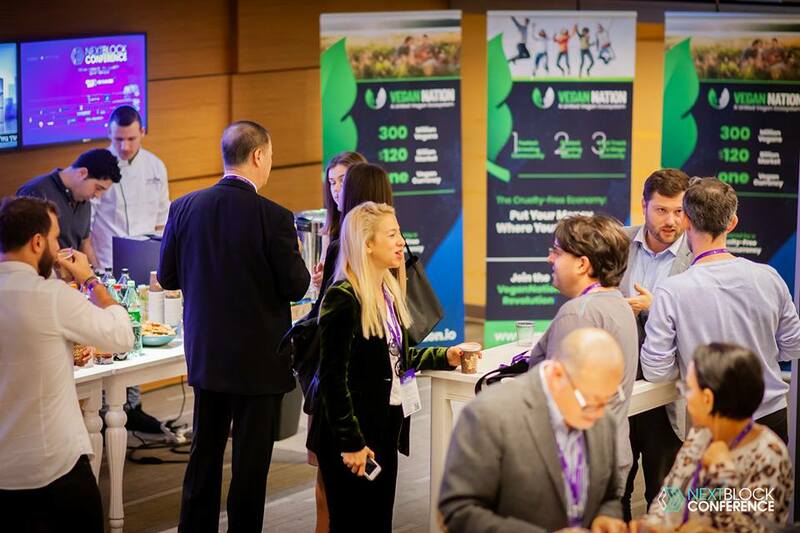 An event is considered as one of best chance to grow your network of professionals, engage into conversation with like-minded people and expose yourself to the latest developments in the field of blockchain and cryptocurrencies. Here are some of the highlights you should look at in case you had missed the NEXT BLOCK conference. 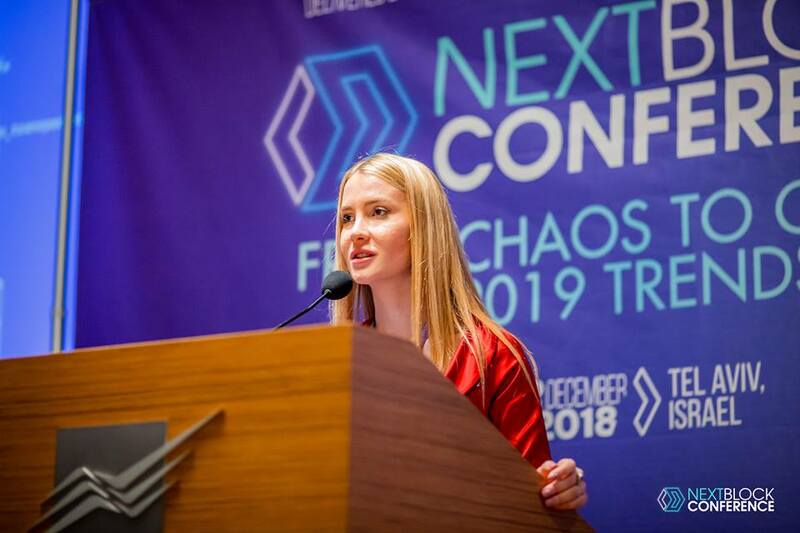 After a huge success of NEXTBLOCK conference in Kyiv, Ukraine and Sofia, Bulgaria, both of which were followed up by an exclusive Fashion TV Party by NEXT BLOCK, Tel Aviv, Israel,was the next destination. 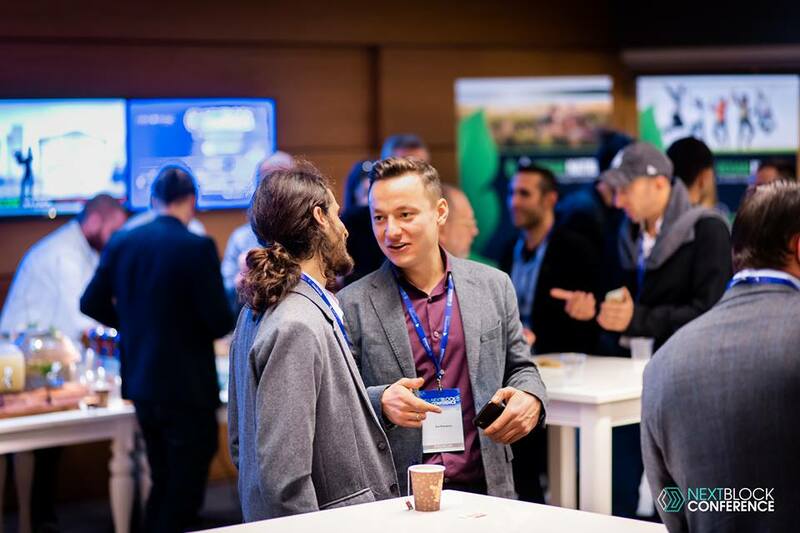 The blockchain conference took place on December 12,2018, with 400+ attendees, 25+ top speakers and visionaries, innovative startups & entrepreneurs, pre and after parties. Above all everything was streamed live. 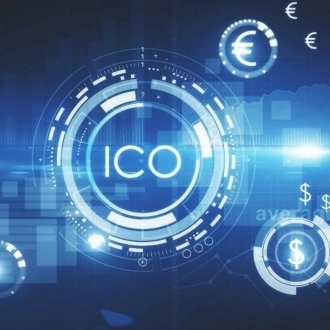 The goal behind the conference was simple – to discuss the blockchain trends in the upcoming year and experts from the world had spoken onit and shared their ideas. Here are some of the highlights of the conference presented sequentially. Initially, the conference was started by the pre-party hosted by Honey Box. On December 11, the day before the conference the party took place to bring investors together on a private exclusive NEXT BLOCK Pre-Party. After the pre-party, it was the moment everyone was excited about. 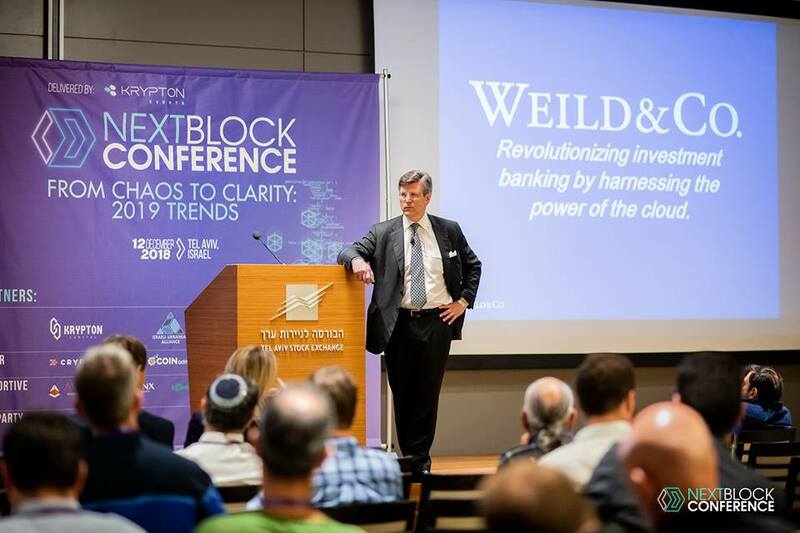 The attendees and other speakers were about to hear from the none other but the former vice chairman of NASDAQ & CEO ofWeild & Co – David Weild VI. David is stock market expert & also the”father” of the Jumpstart Our Business Startups (JOBS) Act who has been seen in drafting legislation for the US Congress. The founder and CEO of Celsius Network – Alex Mashinsky were the second most impressive personalities presented as keynote speaker at NEXT BLOCK conference. Other top speakers and visionaries include Asher Idan, Ralph Lui, Arifa Khan, Guy Yampolsky, Sandris Murins etc.The list can go on but it will be pretty difficult to list them all here.However, all of these speakers are highly influential and considered as visionaries in the field of the blockchain. Each of them has either founded the most successful startups or raised the capital for gems looking for opportunities. Apart from meeting and hearing the key speakers and visionaries, the NEXT BLOCK had also given plenty of opportunities for tech giants as well as small startups. Companies that sponsored the event had also given a chance to speak about their brand, product, and services.Other such companies had also gotten the privilege to get the best solutions for their product or service is facing. Many entrepreneurs have found the investors to fund their startup while some found the professionals they were looking for. One such a startup was of DanielDanilovich’s COFC technology based EXCHAGO platform and LIVEMAP. Before wed well deep let’s get to know the background Daniel comes from. Daniel the key person behind the whole concept of the Excha go and its core technology Crypt of Cash. 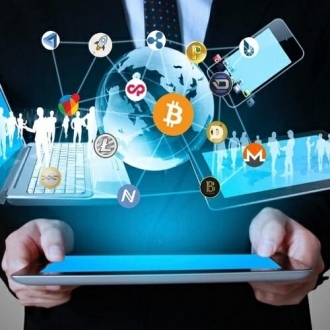 Daniel a25-year-old young entrepreneur, with his life dedicated to technological development,started endeavoring the blockchain technology five years ago and today is he considered as one of the best technological entrepreneurs, web designer, and marketing expert. 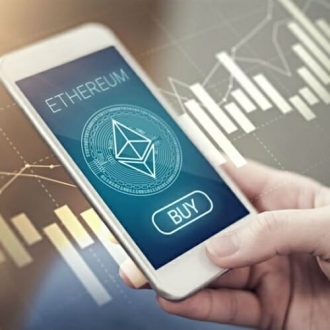 He has spent significant years of his life developing distinctive projects successfully and now he is trying to bridge the gap between the blockchain technology and real life with his Exchago and LIVE MAPCOFC projects. 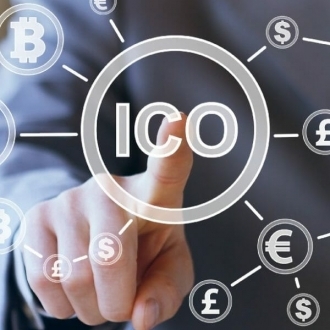 Daniel didn’t only introduce those two platforms but also made an announcement that they are going to launch STO for them along with other plans related to the projects that were of great interest for the presented investors. These two projects aren’t the only one that grabbed the attention for Daniel. There was a lottery going on held by the organizers of the event Krypton events. There were about 5 Sirin phones – a blockchain phone, each would be given to the winner of the lottery by none other than Lionel Messi. Surprisingly, one of the winners is the same young and talented entrepreneur DANIEL Danilovich. Sirin Labs introduced their Finney – State-of-the-art, ultra-secure mobile device with an embedded cold storage wallet. 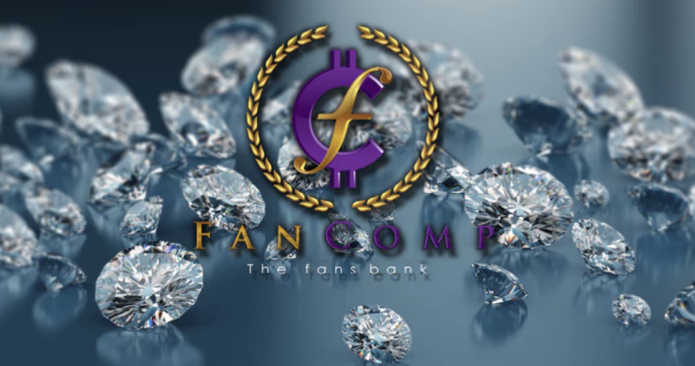 Finney is the first blockchain phone ever introduced with the facilities like built-in cybersecurity suite, crypto wallets, Sirin OS, DApps,and Token Conversion Service. Everything is powered by SRN or Sirin token which can be used to buy the services and products on Sirin platform. You could have presented your company in the EXPO ZONE or during the Pitch Session, where each participant would have 10 minutes to earn the investor’s trust! The after-party was one of the most appreciated parts of the overall conference. 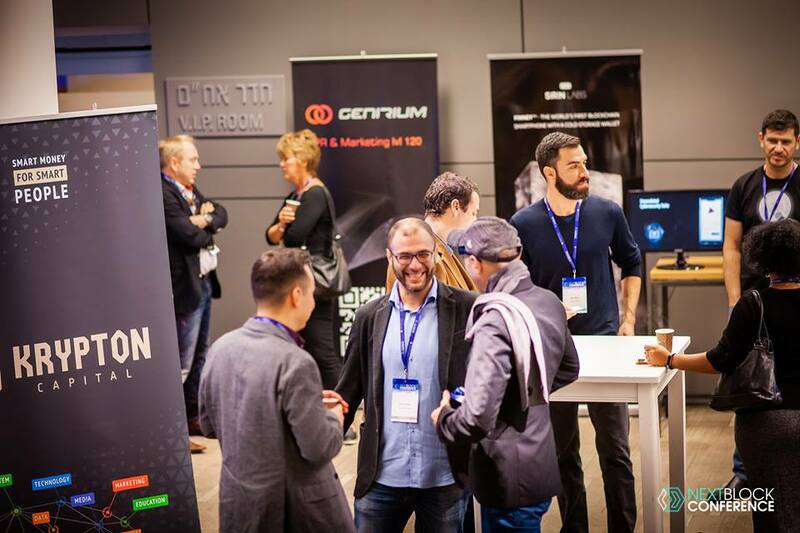 The official Fashion TV party with supernova entertaining program featuring one of the best DJs in Israel was the right place to discuss the final thoughts that investors, entrepreneurs and other attendees have made.It was definitely one of the most fun, productive, and optimistic blockchain conference of the year 2018. In case you have missed it, you can still watch the broadcasted event videos and what a thrill it was! There might be few more NEXT BLOCK events taking place at some corner of the world. Keep track on them and you may findone to attend.